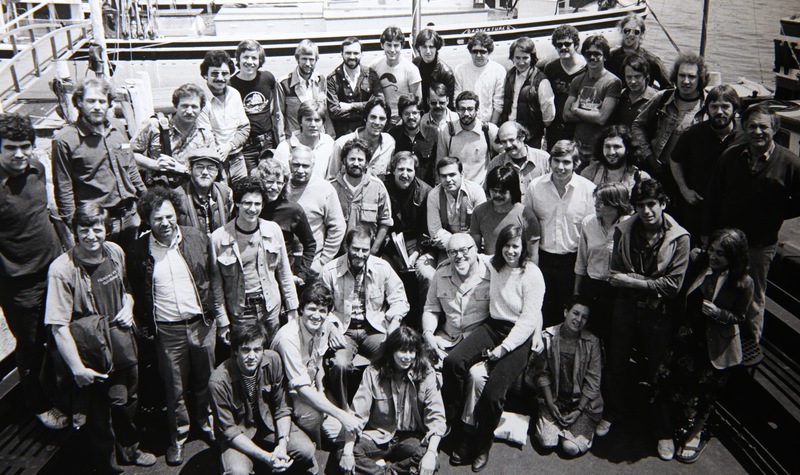 ….”Participants in the early filmmaking Workshops included celebrated director of photography Vilmos Zsigmond, ASC; associate ASCmember and Steadicam inventor Garrett Brown; and Australian cinematographer Rob Draper, ACS who advanced from student to teaching assistant to one of the program’s most popular instructors. Brown reminisces, “In 1980, I had just come back from working on The Shining. I had learned a great deal while shooting for Stanley Kubrick; doing 50 and 70 takes [on a given shot] was very productive in the development of the Steadicam. At that time, I was the only person on Earth [with an intimate knowledge of Steadicam]. There were not very many other operators who were familiar with the technology yet; there might have been 20 of us. Most were self-taught, or taught on an impromptu basis by me at my house. Rob Draper (The Spitfire Grill) recalls his first Workshop thusly: “I had read about them in American Cinematographer in 1978 when I was shooting commercials and documentaries in Australia. I tried to get into the 1979 classes, but they were full, so I went over in 1980 as a student. The first one was taught by Conrad Hall, ASC, and I wanted to see where, on the global scale of things, I fit into the picture. My trip there was as much a fact-finding mission as it was to come over and rub shoulders with some of the sophisticates of the world. “I was the first Australian to attend in those very early days. Owen Roizman, ASC was scheduled to be teaching the class I’d enrolled in; he had just photographed The Electric Horseman. He got held up and couldn’t make it, so Frank Stanley, ASC came in and took over. Then Owen turned up on Wednesday, so for the last four days we had both Frank and Owen on the set. It was just fantastic. 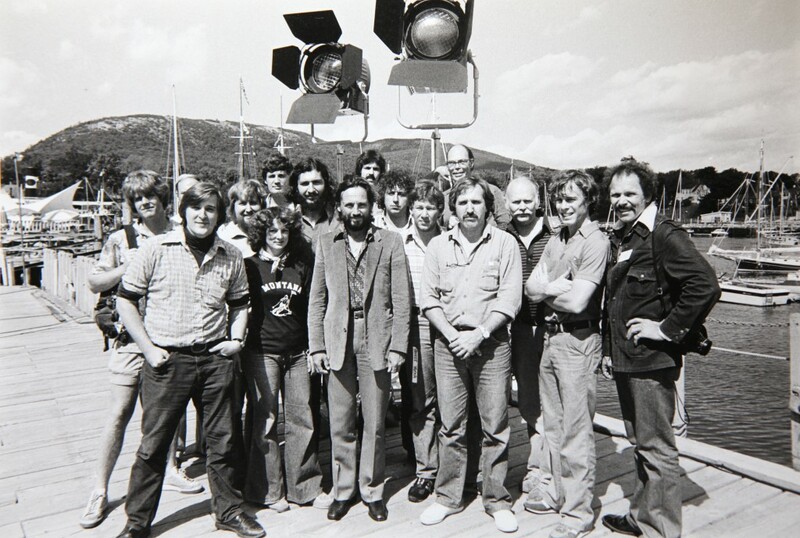 We were able to talk to them both about how to approach lighting problems, and they had very different perspectives.” Interestingly, another young student who benefited from this particular seminar was future ASC member Russell Carpenter (True Lies, Titanic).